Sitar and tabla duo for hire. 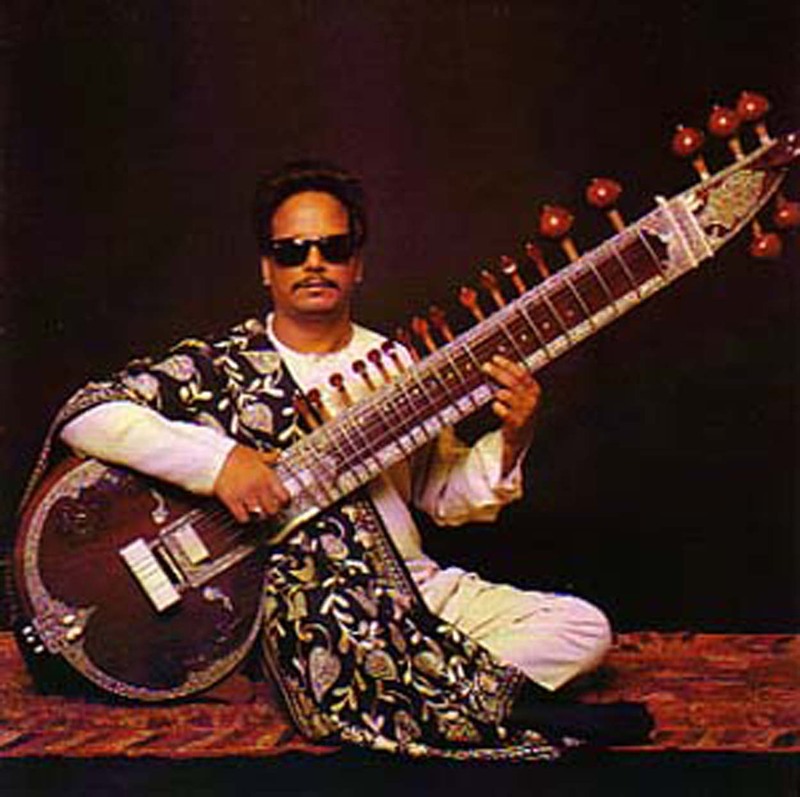 Baluji is one of the greatest sitarists of India with the ability to enthral an audience regardless of their level of understanding of the musical genre. 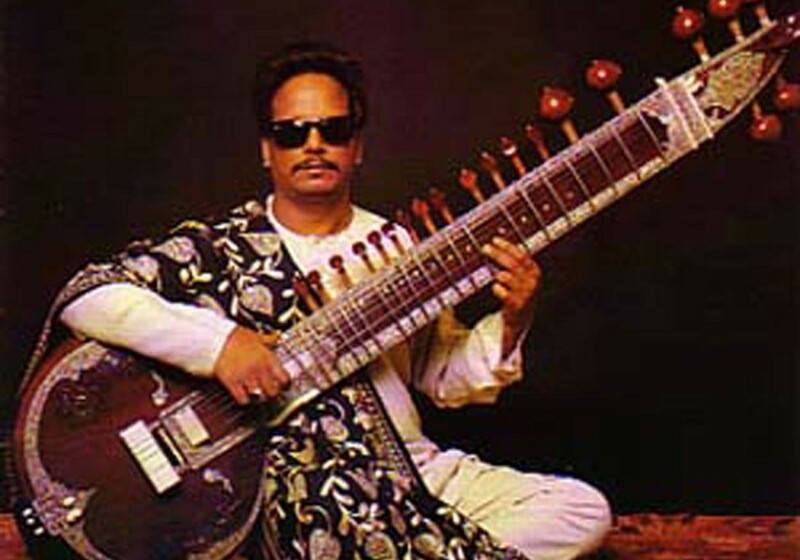 His ability to communicate using the subtleties and complexities of the sitar transcends cultural barriers. 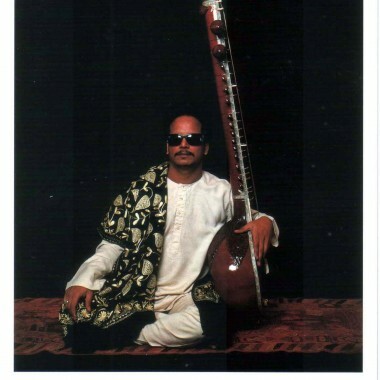 A master of the sitar and Hindustani classical music, he is also a vocalist and plays tabla, dilruba and surbahar in addition to sitar. He has transfixed audiences across four continents with his subtle and expressive playing, his great command of complex rhythms and inexhaustible imagination making every performance a unique and impressive occasion. Baluji represents the highest level of his art. Baluji is also an outstanding composer. Drawing freely upon his expertise in both the Hindustani and western musical traditions, he has made a signigicant contribution to New Music, pioneering the role of the non-western composer. His talents have also been employed as a composer for dance, theatre, TV and film. His versatility has led to his pivotal position in the world of jazz, and he has played with many jazz musicians and orchestras.. His own group, Jazz Orient, exploits his abilities as a multi-instrumentalist to the full. An established recording artist, his classical recordings are sold worldwide. He has also recorded with such artists as Annie Lennox, Boy George, Jazzie B and BT and Massive Attack. A great educator, Baluji is happy to give workshops and support programmes. He is also keen to play with local musicians in the country where he is performing: music is his language. 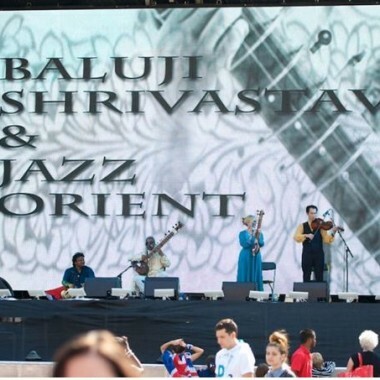 JAZZ ORIENT celebrates jazz, eastern European, middle eastern and Indian music, creating a kaleidoscope of rhythms and melodies with intricate patterns of percussive footwork and graceful movements from Indian dance. Vocal styles range from classical Hindustani to the most amazing ‘extra-vocal’ techniques. 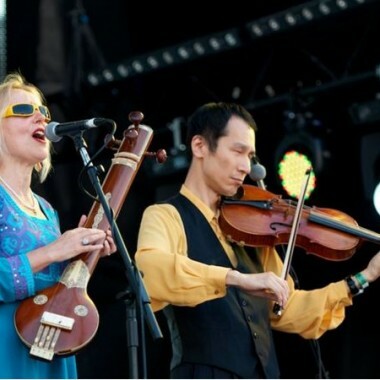 Jazz Orient excel at improvisation, which is at the heart of jazz and Indian music. Baluji, American born Chris Conway and Linda Shanovitch form the core of Jazz Orient, and they often invite guest artists to join them.